Maximum length of the Video is 3 mins. Any video received after the Deadline will be disqualified. 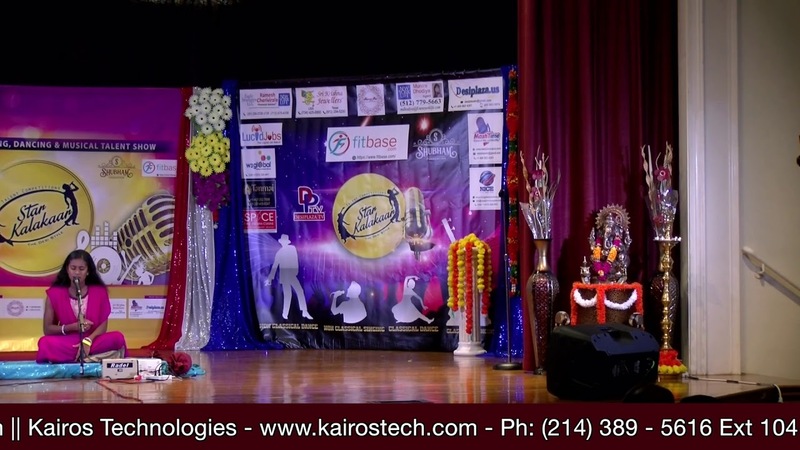 Once Videos are received, will be uploaded to website for Voting & Performer Publicity. Maximum length of the Video is 5 mins. Once Videos are received, will be uploaded to website for Voting. The Videos will be sent to Judges for Judgement. 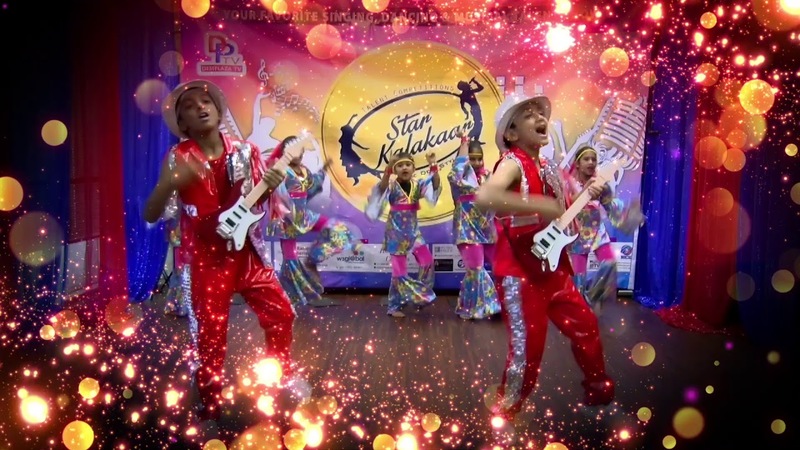 The video send should have a "StarKalakaar Poster visible" during the performance. No Edits should be performed with video shot. Original Video needs to be received. If Any edits identifed in the video, It will be disqualified. StarKalakaar will add the Video Template & Registration No to the Video & Upload it to website & also send it for Judgement. Performances will be evaluated on the following elements: It can be further broken down by the judges. Technique - 20 points total. Showmanship - 20 points total. Execution of performance - 20 points total. Overall performance - 20 points total. Costume - 20 points total. 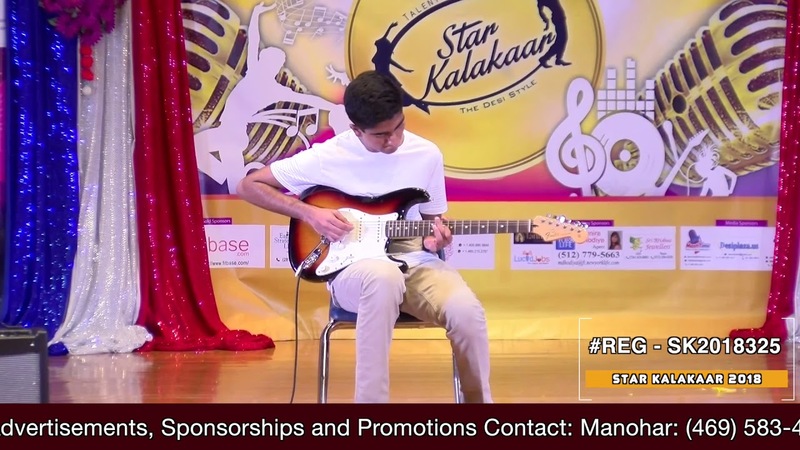 Once the Videos are published on the website, General Public will Register to http://www.starkalakaar.com website. They will goto the video link that they would like to Vote, Press the Vote Button. One Vote per registred participants. A person whos is receiving lot of votes Via Dummy Email address will not be accounted. Systems are in place to Identify dummy email.